It seems even the official statement from a company can turn out to be wrong and today, we have got an example of this. Back in March this year, we came to know via Nokia’s reply to a user on Twitter that the company is no longer going to use the Carl Zeiss technology in its upcoming smartphones. But today, the official Twitter handle of the company has confirmed that Nokia and Zeiss are getting together again. The company not only used the Carl Zeiss technology for its Lumia device but before that also, almost every camera-centric Nokia phone featured this technology. From the Nokia N95 to Nokia N8, there have been a lot of phones from the company featuring the Carl Zeiss optics. When Microsoft acquired Nokia, we got to see some superb phones like the Lumia 920, 925, 930, etc. with the Carl Zeiss optics. Now, it is officially confirmed today that the next high-end phones from the company will be equipped with the Zeiss lens so, we can say that the Nokia 9 is going to be the one among those phones. Collaborating with ZEISS is an important part of our commitment to always deliver the very best experience for our customers. Our fans want more than a great smartphone camera, they want a complete imaging experience that doesn’t just set the standard but redefines it. Our fans expect it and, together with ZEISS, we’re delivering it – co-developed imaging excellence for all. 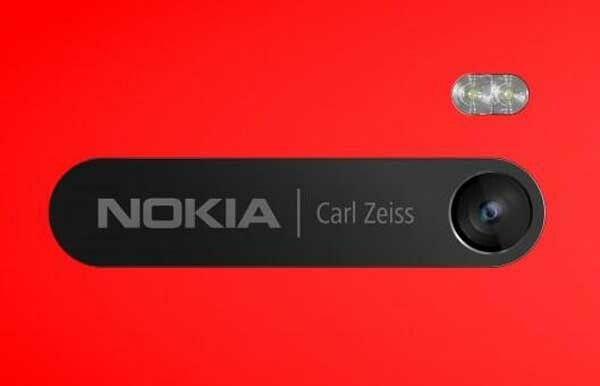 So, it is now officially confirmed that Nokia will be launching a smartphone equipped with the Carl Zeiss optics later this year and fingers are crossed for the Nokia 9. What are your views on this? Do let us know via the comments section.